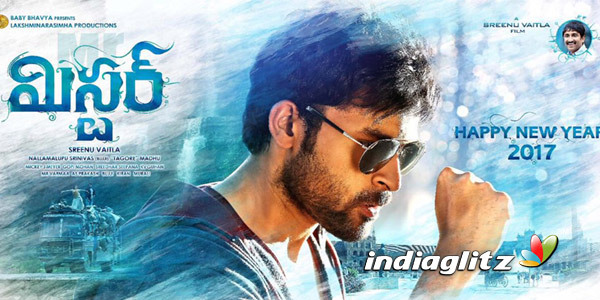 Sreenu Vaitla's litmus test will begin on April 13. 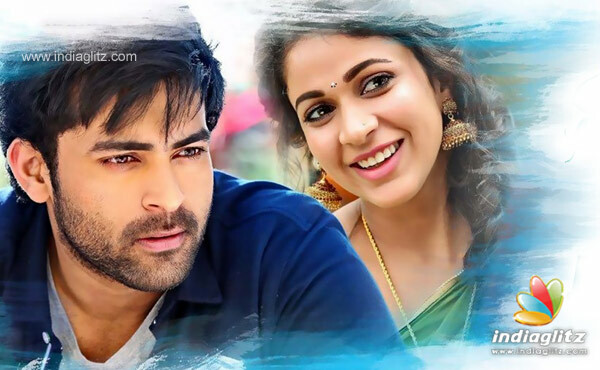 Dealing with a love story with large doses of action, the star director this time works with a young hero like Varun Tej. Lavanya Tripathi and Hebbah Patel are the female leads. 'Mister' brings together technicians known for bring out first-rate output. Mickey J Meyer (music), KV Guhan (cinematography), AS Prakash (Art direction) and MR Varma (Editing) are the ones. Prince, Nasser, Murali Sharma, Tanikella Bharani, Chandramohan, Raghu Babu, Aankar, Anand, Prudhvi, Srinivasa Reddy, Sathyam Rajesh, Shakalaka Shankar, Nagineedu, Harish Uttaman, Nikithin Dheer, Shafi, Shravan, Master Bharath, Shaking Seshu, Eeswari Rao, Surekha Vani, Sathya Krishna, Tejaswini are the members of the cast.